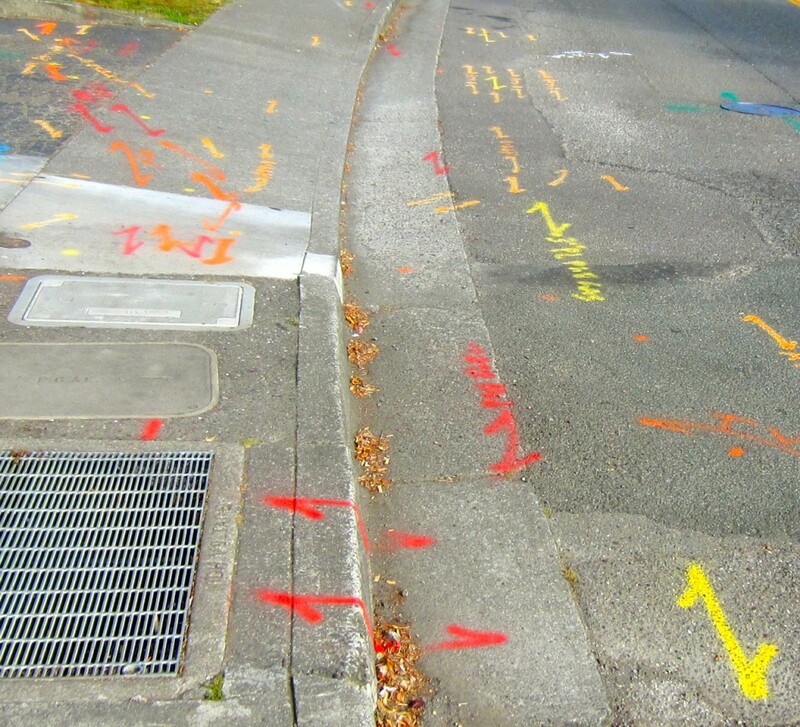 SUNNY BRAE – The City of Arcata Public Works Department has contracted with Wahlund Construction to replace and rehabilitate approximately 3,300 linear feet of sewer mainline in the Sunny Brae Center neighborhood. Work started at Village Apartments, moving south toward Bayside Court starting Monday, Oct. 8, continuing down to Crescent Way through Oct. 19. City contractor Wahlund Construction will work weekdays between 8 a.m. and 5 p.m. All local businesses will be open. Anticipate traffic delays and plan travel accordingly. Other affected areas include sections of Crescent Way, Beverly Drive, Grotzman Lane and limited areas within the Sunny Brae Center parking lot. The segments of sewer mainline being replaced are currently undersized and have historically contributed to sewer upsets and overflows. The construction methods will include open-cut trenching and in-situ bursting/lining. Affected residents, property owners and businesses will receive individual notification regarding the construction activities in their immediate area. These notifications will include information about the removal of vehicles parked on the street and plans for exit or return driveway accessibility during work hours on those days. PLEASE BE ADVISED: ALL LOCAL BUSINESSES WILL BE OPEN AND ACCESSIBLE DURING CONSTRUCTION. Please expect some traffic delays and plan accordingly. Also, for everyone’s health and safety, please observe all posted construction and detour signs and slow for the cone zone. The City apologizes for any inconvenience this work may cause, and thanks the people of Arcata for their cooperation and understanding while we work to improve our community’s valuable wastewater infrastructure. For more information, please call the Arcata Public Works Department at (707) 822-5957. This entry was posted on Wednesday, October 10th, 2012 at 6:37 am	and is filed under News. You can follow any responses to this entry through the RSS 2.0 feed.